The identity industry is changing. Many of the identity indicators we took for granted are no longer fit for purpose. And it’s not just the identifiers that are changing. Regulation is also changing the face of identity verification. 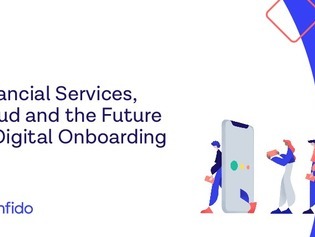 New Customer Due Diligence (CDD) and Know Your Customer (KYC) regulation is raising new challenges for smooth and secure user onboarding, and that trend looks set to continue. In this white paper, learn about identity verification best practices, such as biometrics, that can help your organization keep up with the changing landscape of identity theft and fraud.